Risks of Elevated Radon | H&J Freile Home Inspection, Inc.
January is National Radon Action Month, so there is no better time than now to learn about radon in the home. Radon is a naturally occurring gas that exists in most homes at some level. However, long-term exposure to high levels of the gas can have deadly consequences. Radon exposure is the most common cause of lung cancer in non-smokers and is the second leading cause of lung cancer behind cigarette smoke. You should not ignore the risks of elevated levels of radon. The biggest risks of elevated radon exposure are in confined areas. Many of us spend most of our time at home and work. Radon exposure is dangerous at high levels over a period of years, making the home one of the highest-risk areas for radon exposure. Homes that are well-insulated are at the greatest risk. 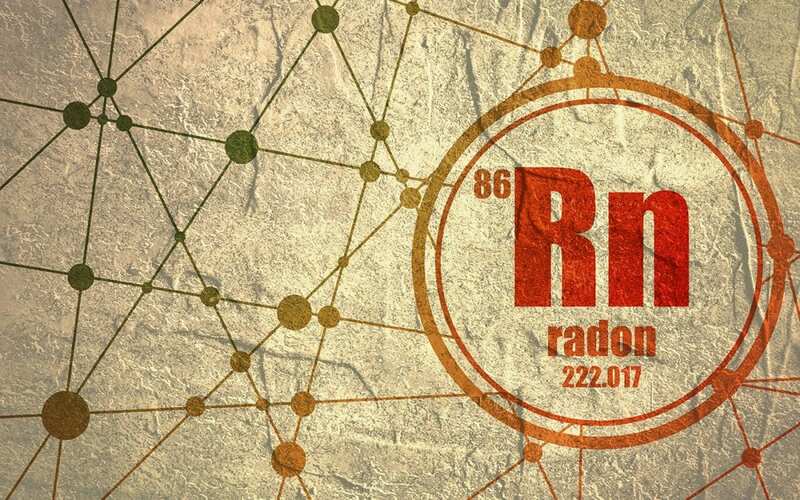 Since radon is odorless and tasteless, the only way to know whether the deadly gas has entered your home is through a professional radon test. The effects of radon show up after years of exposure. Lung cancer typically shows no symptoms until advanced stages when it’s harder to treat. While you can purchase a home testing kit for radon, it’s best to schedule a professional radon test. If you want greater peace of mind and to keep your family safe, hire an experienced professional to conduct the testing with superior equipment. Radon levels can fluctuate from home to home and from day to day, so it is important to get an accurate reading and not leave room for user error. Fortunately, there are ways to mitigate radon if unhealthy levels of radon are found in your home. For example, cracks in your home’s foundation can be sealed with caulk. A vent pipe and fan system can direct radon gas away from the home. Creating a gas-permeable layer between the slab or flooring can prevent the gas from entering the home if you have a slab foundation or basement. Plastic sheeting can also be installed over the gas-permeable layer or over crawl space flooring. Work with a radon mitigation company to find a solution that is right for your situation. H&J Freile Home Inspection provides radon testing and home inspection services to New Jersey. Contact us to book an appointment.